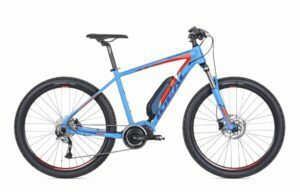 Electric mountain bikes are designed to make cycling easy. It may sound too good to be true, but our range has been created to make your route from A-B fast, efficient and bespoke to your needs depending on the level of power you require. 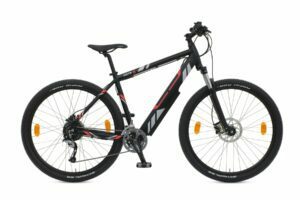 Electric-assist mountain bikes work to amplify your pedalling power and maximise the amount of fun you’ll have out on the trails. These e-vehicles allow you to go faster, go further and enjoy comfortable cycling more than ever before. 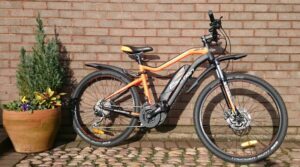 At Axcess Electric Bikes, we contain a range of durable e-bikes that are designed to provide miles and miles of leisure mountain biking. Call on the power when you need it most, whether it’s to climb an incline or reduce the effort. 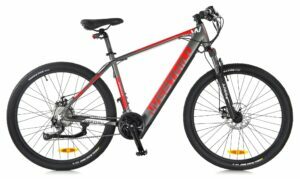 Prepare to sail through the tough hill climbs and enjoy the downhill slopes with electric mountain bikes from Axcess.